Four crewmembers of the Australian yacht Excalibur drowned at sea because its stainless-steel keel, which had been built improperly, broke off, causing the boat to capsize in 16-foot seas. 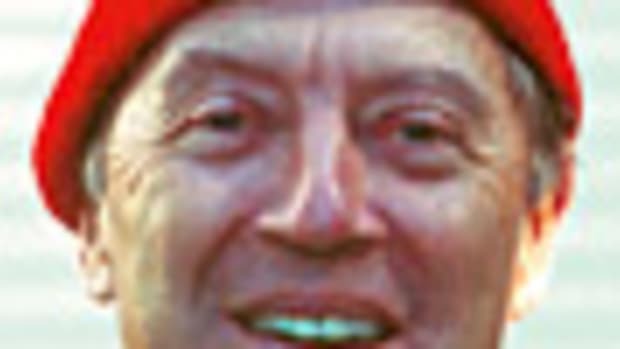 The prosecutor in criminal court in New South Wales has charged the defendants — a welder and his supervisor at a now-defunct builder of custom aluminum yachts — with manslaughter. The men face jail time if convicted. Both defendants say they had nothing to do with the keel failure — that someone else at the company must be responsible. 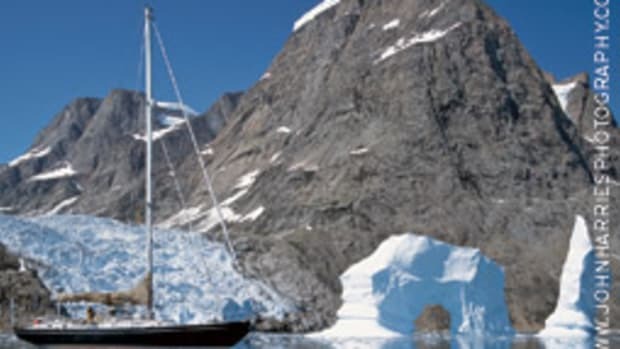 The 51-foot Excalibur, only four months old, was sailing south Sept. 16, 2002, from Whitsunday Island off the northeast coast of Australia to Melbourne, on the southeast coast. Seas were rough, and the yacht had hove-to in order to raise a storm jib, according to the prosecutor, Pat Barrett. The winds were 45 to 50 knots and seas were 15 feet under darkening skies. 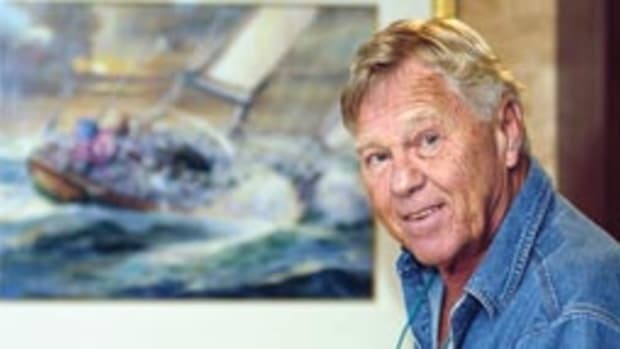 Skipper Brian McDermott was on deck, and the other five crewmembers were below when the keel broke off near the hull and Excalibur capsized. McDermott and crewmember John Rogers survived. Four others — Tracy Luke, 32, Ann Maree Pope, 30, and Christopher Heyes and Peter McLeod, both 51 — drowned. Only the body of Heyes has been found. McDermott and Rogers extricated themselves from Excalibur and floated in the rough seas for nine hours before a ship responded to the signals from their personal locator beacons, according to local reports. But even then, their ordeal wasn’t finished. The rescue ship ran over them before coming to a halt, according to the reports. Barrett’s duty as prosecutor is to prove the four deaths were caused by the “act or omission” of the welder, Adrian Presland, and his supervisor, Alexander Cittadini, director and manager of Applied Alloy Yachts of Melbourne. Unchallenged in the case is that someone at Applied Alloy Yachts, unable to bend the stainless steel to the shape the keel design required, cut the metal pieces for each side of the keel — port and starboard — horizontally in two, bent the pieces separately and welded them together. The yacht was recovered after the tragedy and the keel was found to have broken along those welds. Presland denies he did the welding and his defense is built on that denial. Cittidini’s lawyer, Stephen Odgers, told the jury in his opening statement his client accepts that the cutting of the keel “should not have happened.” It was “inherently dangerous [and] a gross variation from the specified method for constructing the yacht,” he said. Barrett’s case against Cittadini takes two courses. 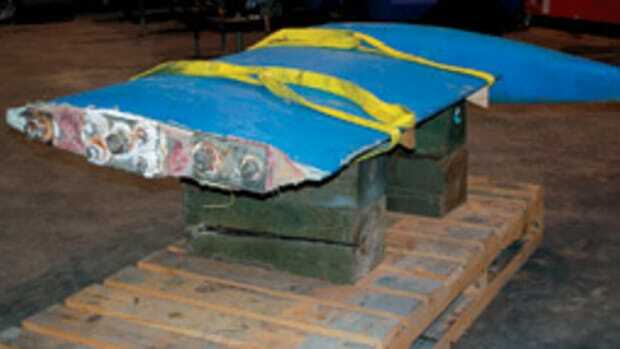 He has tried to present evidence that the manager was, indeed, aware the keel plates had been cut. But even if he did not know about the cutting, Barrett argues, he failed to have quality control procedures in place to prevent such an error. In support of his latter argument, Barrett planned to present evidence of other flaws in the construction of Excalibur, according to the court documents. “Other defects in the construction included defective aluminum welding in the hull; defective welding in the rudder housing area; and a variety of others,” the document says. The prosecutor “will invite the jury to infer that, by reason of the accumulation of defects, the supervisory process was inadequate and negligent; and that, as part of, or because of that inadequacy, the yacht was delivered with a defective keel,” the document explains. Moore, the Miami maritime lawyer with 34 years of experience, says he has never seen manslaughter charges brought in a similar case in the United States. Although in the United States the wording of manslaughter statutes is decided “state by state,” Moore says manslaughter is generally considered “a type of murder, but it’s a lower degree of murder” that “requires a direct line to an actor.” The only somewhat analogous case Moore recalls is one in Italy, in which a crewman fell from a scaffolding on a ship and the ship’s captain was charged with manslaughter. 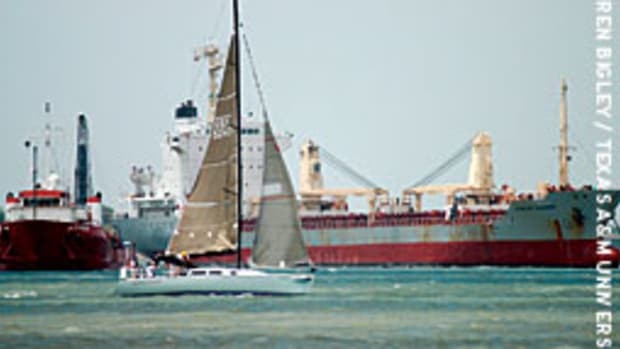 In the most recent case of catastrophic keel failure in this country, a Cape Fear 38 owned by Texas A&M University in Galveston lost its keel during a race to Mexico. 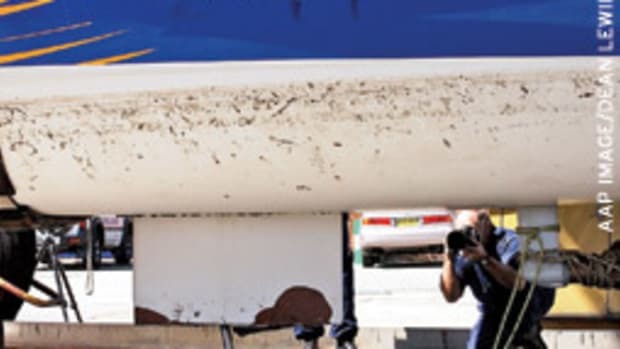 One report following the race said that yacht was built to proper standards, but claimed the boat had experienced several damaging hard groundings in the months before the loss of the keel, which caused the boat to capsize with the loss of one member of the crew.